Zlatý Bažant beer is characterized by moderately strong, pleasant bitterness. It is among the most popular beers on the market thanks to the pleasant aroma of hops, balanced with a fuller taste, golden-yellow colour and pleasant bitterness, which is given especially by malt from our own maltery. Zlatý Bažant '73 is an extraordinary lager inspired by the oldest preserved brew log of Zlatý Bažant beer. Zlatý Bažant pale beer with 12% original gravity thanks to its characteristic hops aroma make it one of the most popular beers on the market. Zlatý Bažant pale beer with 10% original gravity has a clean, delicate aroma of hops and malt. The first Slovak beer without any alcohol. Zlatý Bažant 0,0% Dark beer is the first Slovak dark beer without any alcohol. 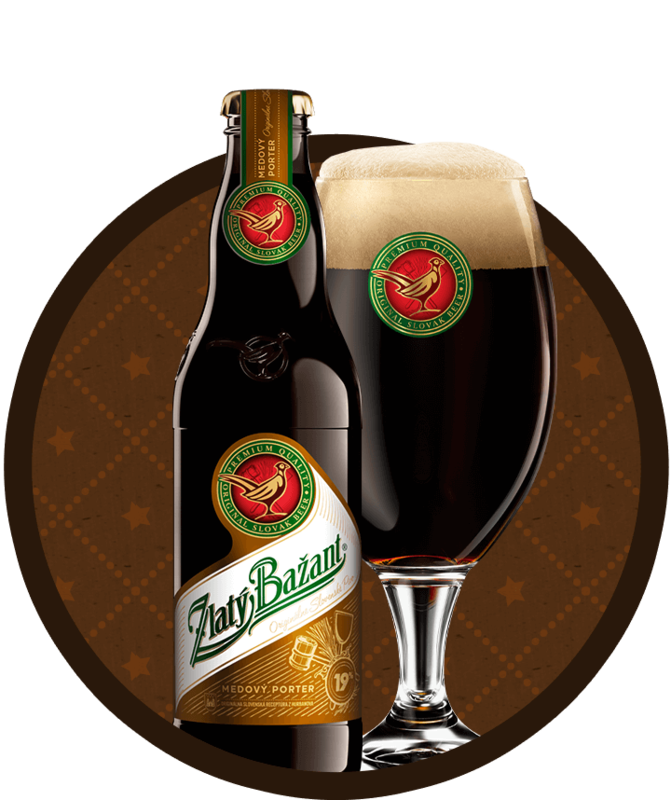 Zlatý Bažant dark beer is unique with its typical bouquet and with sweet, caramel flavor. Zlatý Bažant Radler was created by combining the original Slovak beer Zlatý Bažant with natural lemon juice. Zlatý Bažant Radler 0,0% Light is ideal choice for those who look for a healthier alternative with lower sugar content. 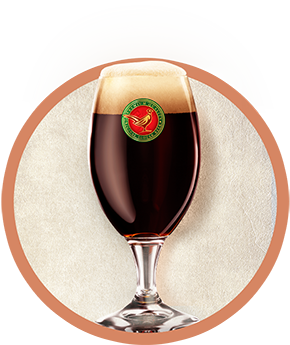 Zlatý Bažant Honey Porter delicately combines “a liquid gold” as honey is called with the sweet taste of beer. Beer of outstanding caramel scent with delicate fruit note, rich creamy foam and full taste.